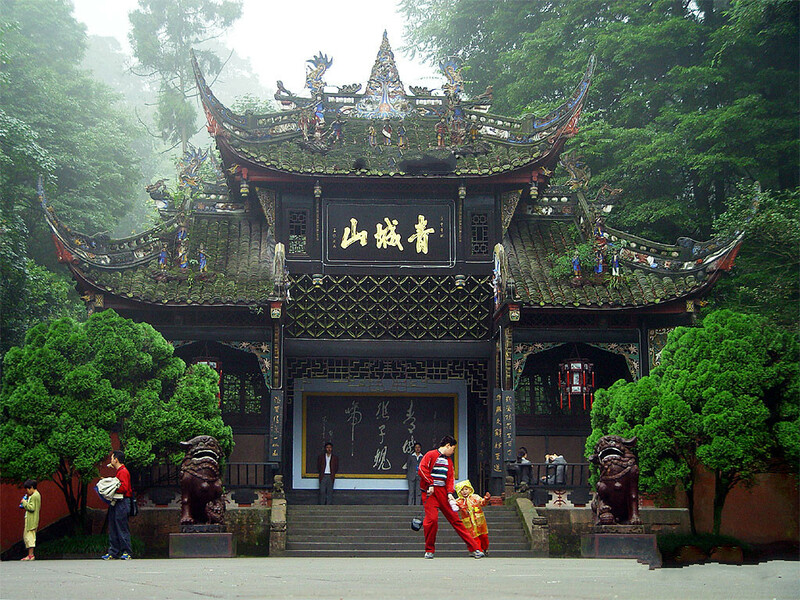 Chengdu is the capital of Sichuan Province, which is known as the "Heavenly State," a place richly endowed with natural resources. 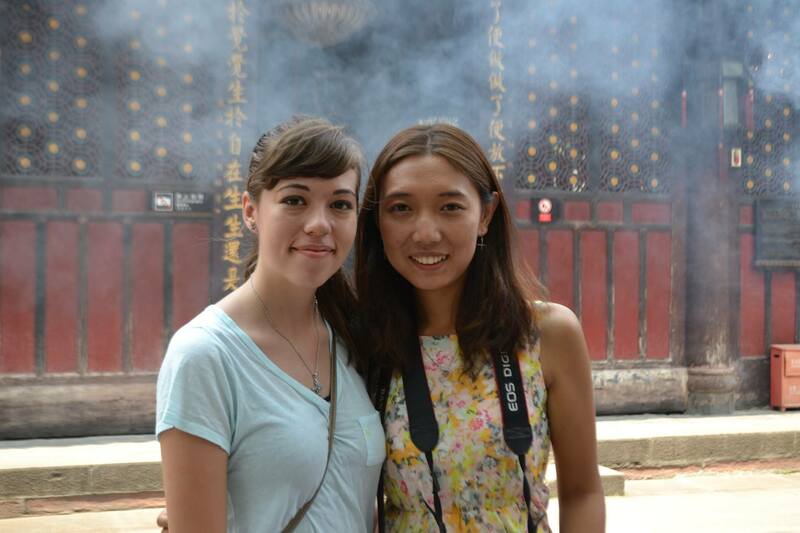 Besides the amazing places of interest, the city offers a lot inviting activities for visitors and expats. 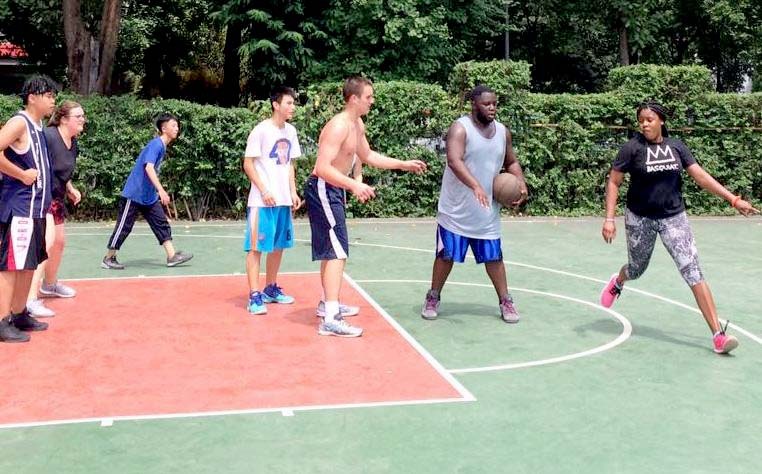 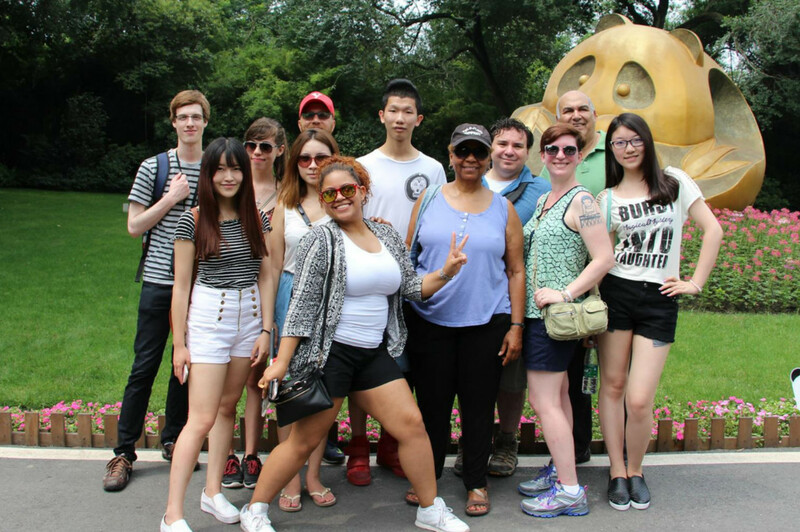 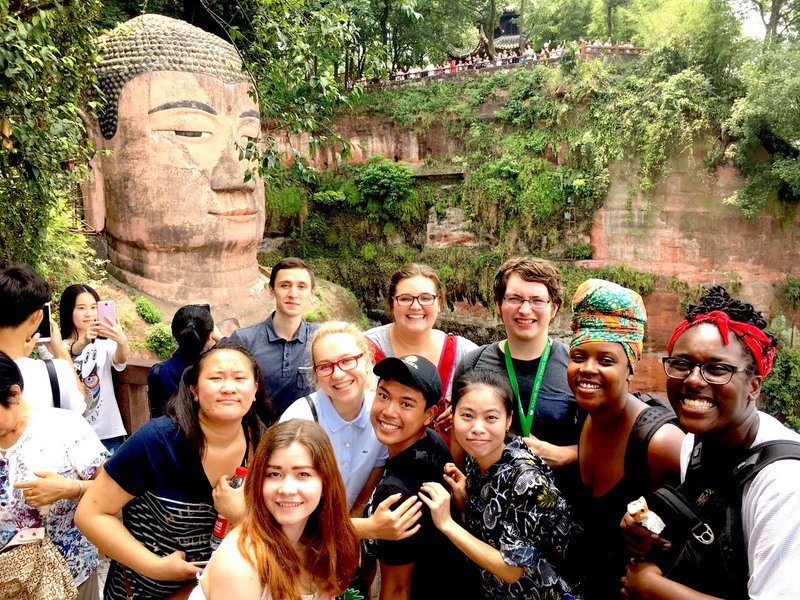 Students of the Chengdu American Center will have the opportunity to participate in various activities and go on several excursions. 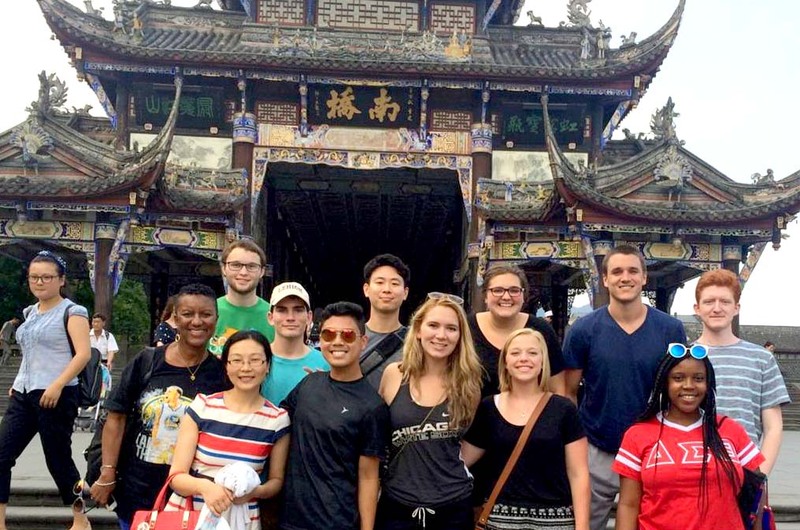 Furthermore, it is highly encouraged for students to take independent trips to places of interest. 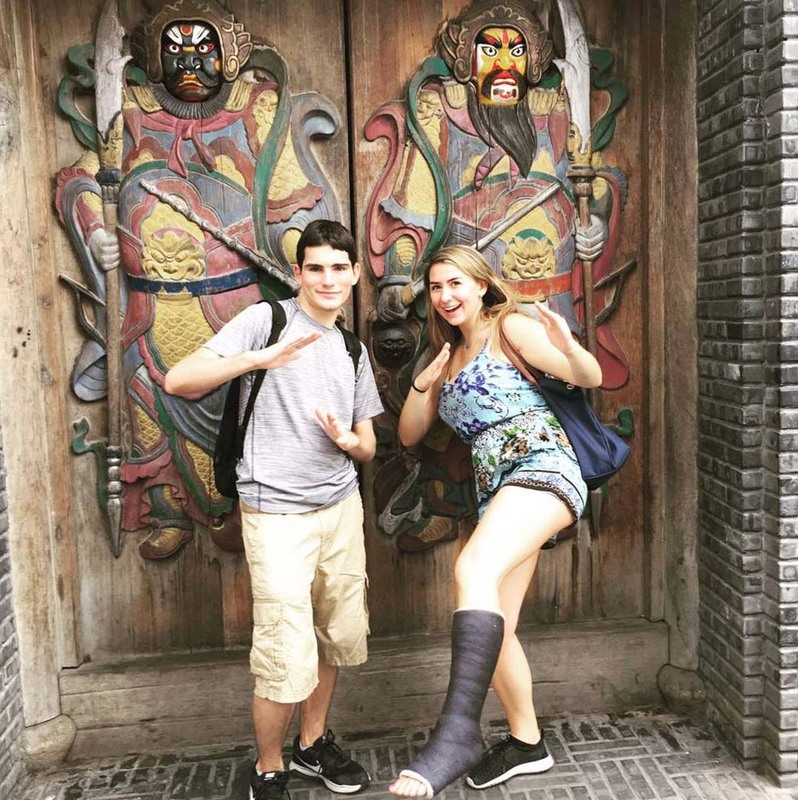 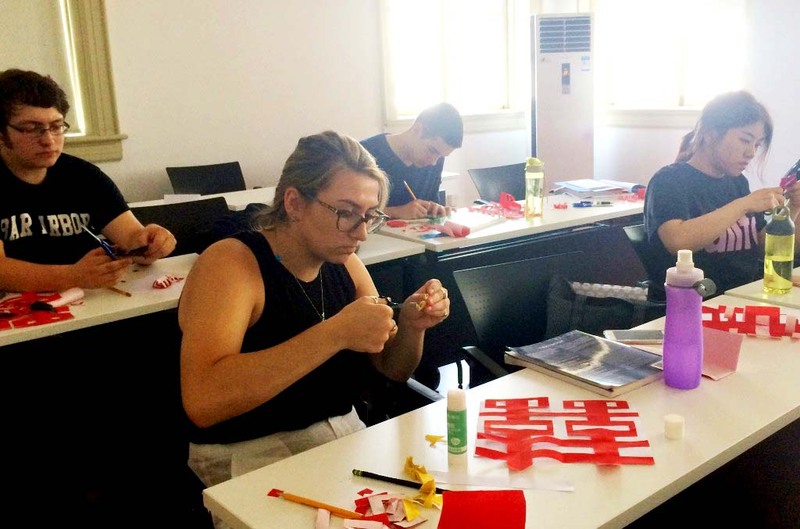 By organizing excursions and activities, g-MEO offers a great platform for students to build social networks and explore Chinese culture.